After promising to post the Biriyani Recipe in my last post here it is FINALLY. Though we make Biriyani more often, I had missed taking proper pictures every time. The main reason for not taking any pictures most of the time is I make it for dinner and I hate to take pictures in the night without proper lighting. I have learnt by trial and error that natural lighting makes a huge difference in taking good pictures! One fine Saturday afternoon the Biriyani happened unexpectedly and I did not want to lose a chance since there was plenty of sunlight to click pictures. Though there are many types of delicious Biriyani being cooked in our blessed land India, I have not followed any of those recipes but have used my Mom’s recipe. Not exactly her recipe here but modified version of it. She uses correct proportion of ingredients to make perfect and delicious Biriyani, whereas I cut down on most of the things like oil and spices in order to make it healthy and easy for my family to enjoy. I have been doing this for almost every dish since I have a toddler at home!! Wash the chicken pieces thoroughly with turmeric and drain. Take all the ingredients listed under To Marinate and mix with chicken and keep aside for 30 minutes or till required. Wash and soak rice till required. Take a big wide mouthed vessel (it should fit 2 kg of rice and chicken in total) and heat oil. Add the ingredients given under To Temper one by one and let it tempter for a minute. Then add green chilies and chopped onions and sauté till it turns into light brown color. Add methi leaves and fry till it shrinks in size. Then add Mint leaves and Coriander leaves / Cilantro and sauté for 2 minutes. Add Ginger garlic paste and keep sautéing till the raw smell goes. Once you put the chicken to cook, measure the water that is required to cook rice and keep it for boiling. I use 1:2 rice and water ratio, may be a glass extra for emergencies. But Basmati Rice takes much less water. So 1:1.5 ratio will do if you are using basmati rice. Once the chicken is almost cooked/tender add the soaked rice and the boiling water and stir. Check salt and squeeze in the lemon and cook covered on medium heat till water reduces to ¾.
Simmer the stove and stir once to make sure all the masala is distributed everywhere. Cover the edges of the lid tightly with a thick wet cloth or keep a heavy stone/pounder on the lid and cook in simmer / very low heat for 8-10 minutes. Check if the rice is cooked properly after 8-10 minutes and turn off the stove. Leave it untouched for at least 10 more minutes to enhance the flavor before serving. Mix all the ingredients in a large bowl and serve with hot Biriyani. Friedgram powder that is mentioned in Raita is a specialty in North Karnataka region which tastes really good when added to raita. 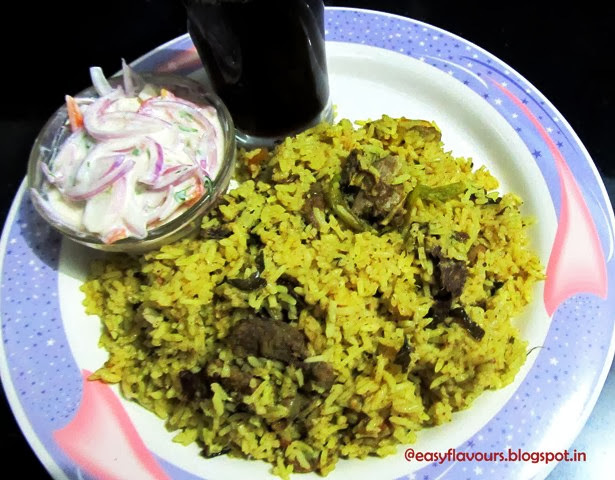 This is the basic Biriyani method that I follow for Mutton Biriyani as well. But mutton requires pressure cooking since it takes much longer to cook on stove top. Somehow I like this method rather than the Dum Biriyani method where rice is cooked separately and later mixed together with meat gravy. I feel that when rice is cooked along with meat gravy is more flavorful and tasty!! Many are the plans in a person’s heart, but it is the Lord’s purpose that prevail. As human beings, we have a built in quality to grow physically, mentally and emotionally and not to forget materially. We have a strong urge to pursue the desires of our heart and are willing to do anything to get what we want. In all this pursuit of desires, often we come across many disappointments, hardships and get upset and depressed if we don’t achieve the things that we desired!! We forget or are oblivious to the fact that God has a different plan and purpose for our lives and our life is directed and guided by Him alone. As the verses described above, we may have many plans in our hearts to achieve greater things in life but without God’s hand and his guidance we can’t do it. He will establish our steps in pursuing our desires only when it meets His purposes!! Till next time ….take care enjoy some home made Biriyani!!! 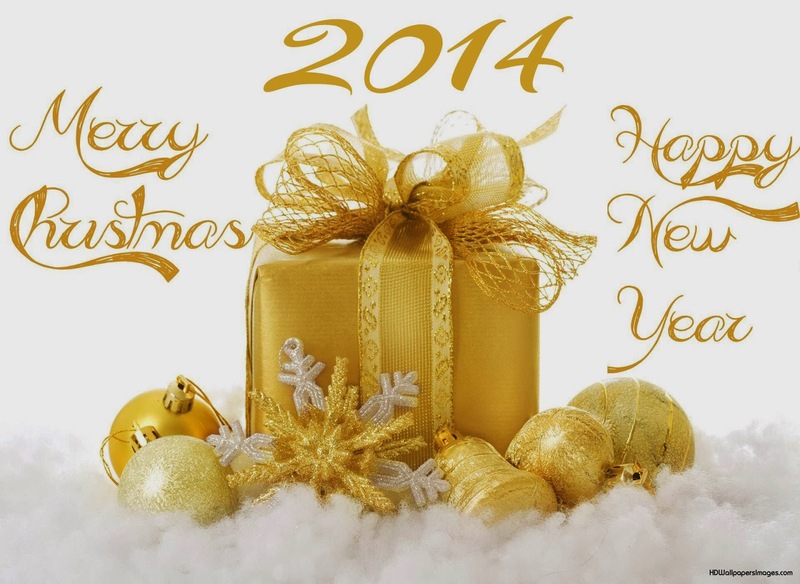 Wishing all the readers a very Joyful and Blessed New Year!! I know that its a bit late to post since we are already in the 3rd day, but holiday season means you need to relax you see :) So am finally back to work and trying to catch up with blogging world!! I know its too late to wish for Christmas but Hope that all of you have had a Blessed Christmas as well. I have been hunting around for wholesome ingredients these days to update the Wholesome Breakfast Series, and am here today with Spiral Pasta made of whole grain with an added goodness of fresh veggies! This recipe was born after witnessing the cooking by a lady at a Craft fair where few food stalls had been set up. We had ordered for some Chinese noodles but by no means had it looked like it as I watched the lady prepare it in front of me. What I mean is it was an Indianized version and I won’t complain about it as we don’t get to taste the authentic ones even at popular restaurants. But it tasted soo good that I ended up experimenting the same at home soon after and it has become the base recipe for most of the pasta/noodle dishes. :) Here I have adapted the same recipe for spiral pasta with some fresh vegetables. So here it goes………..
2. In a large pan/kadai heat oil and add onions. Sauté till it turns pink in color. Add all the spice powders and stir quickly and don’t let it burn. 3. Add the washed and chopped carrots, capsicum and beans, stir fry for few minutes by adding little salt. To keep the veggies crispy add 1 tsp of vinegar. Keep stirring and add the tomato sauce next and mix. (you can add 1 tsp soya sauce if you like at his point). 4. Finally add the cooked spiral pasta and mix thoroughly. Simmer for 2-3 minutes and serve as it is or serve it with some white sauce if you don’t like dry. I have been extremely lazy for some time now. Have been thinking of baking for my little one and keep thinking about it but it hasn’t happened in a while now. I can’t bring myself to even up date my blog more often even though it barely takes an hour of focused work. My mind tends to get easily distracted at the drop of a hat and I partially shut my mind. I keep thinking about it most of the time rather than putting it to action. But it never happens for days on end and finally end up cramping the work with other important things to do. I have been trying to overcome this struggle and sincerely pray that I will be more diligent and keep my mind and hands busy as a diligent mother and wife should be!! Soya Keema Masala - My First Guest Post!! Methi Chicken / Chicken cooked with Fenugreek leaves & my 2nd and 3rd Awards! All content and photographs on 'Easy Flavours' are copyright of © Leena JD. Theme images by caracterdesign. Powered by Blogger.